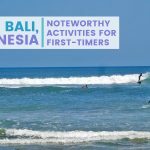 If it’s your first time here are some attractions and things to do during your stay. 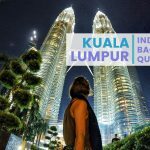 Kuala Lumpur is the country’s capital; this bustling metropolis has many commercial and shopping centers and noteworthy attractions that can easily fill your itinerary for a number of days. A trip to the city is incomplete without a stop at and a few photos of the iconic Petronas Towers. 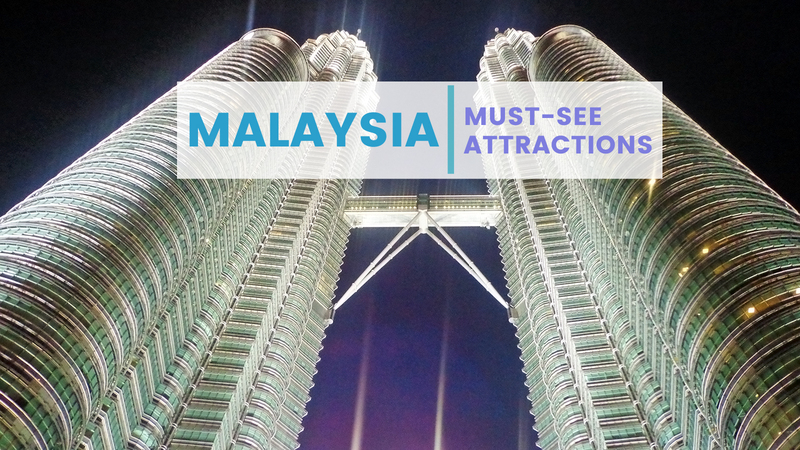 It is one of the most recognizable structures in Malaysia; visit at night to see it lit up. The Batu Caves are an interesting half-day trip. As you enter, you’ll see a towering golden statue at the entrance. Climbing the stairs takes some time and effort, but once you enter the cave, it will be worth it. The interior has a high ceiling and contains several Hindu shrines. 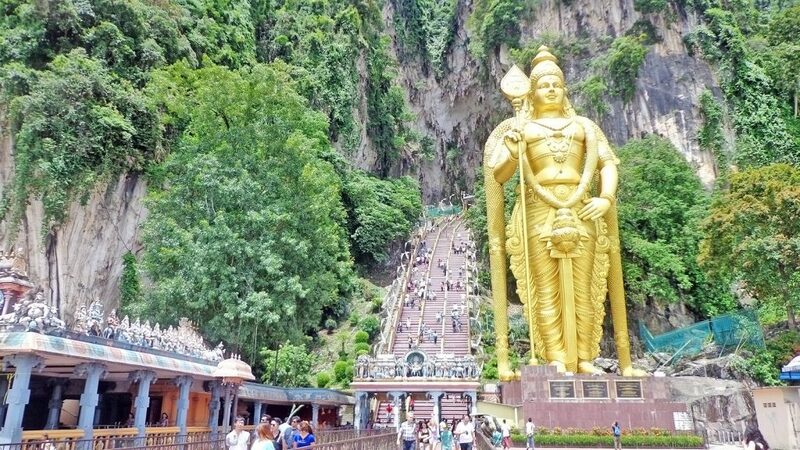 This is also the venue for the Thaipusam Festival which is celebrated not just by Hindus in Malaysia but also from different parts of the world. Many of them travel to the Batu Caves to participate. Another noteworthy attraction in the city is Merdeka Square; it is the place where Malaysia declared their independence. The area is a good place to walk around and learn about the country’s rich culture and history. 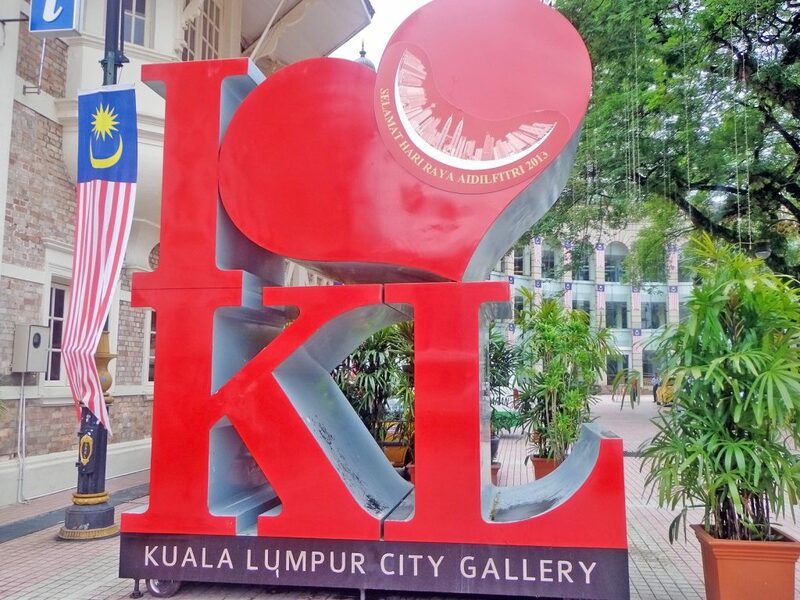 Some of the notable places to see and visit include the Kuala Lumpur City Gallery, Cathedral of St. Mary, and the Sultan Abdul Samad Building. If you love to shop and have the budget, Chinatown and Central Market are some places to find budget finds for apparel, food, and other knick-knacks you may want to buy. For those who want to purchase branded items, Bukit Bintang is a shopping district that has them. 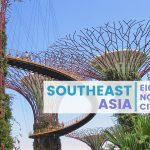 Other attractions to fill your itinerary in the city include Perdana Botanical Garden, Masjid Jamek, KL Tower, National Museum, Islamic Arts Museum and many others. Kuala Lumpur is also a transportation hub that connects to different parts of the country by air and land. 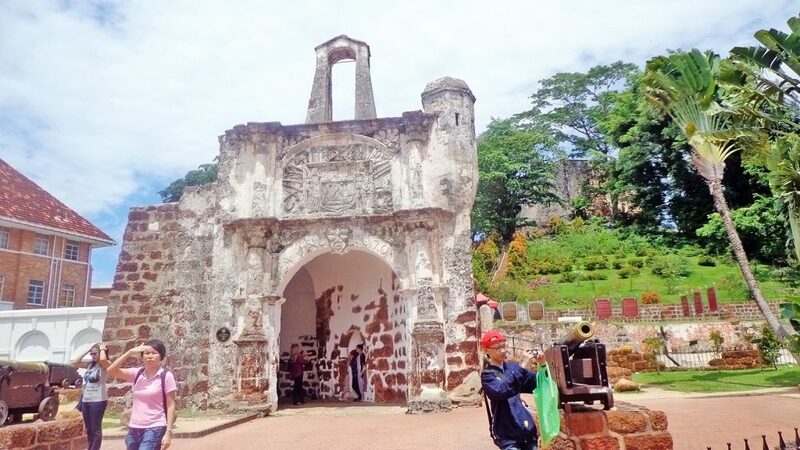 After exploring the city, you can go to other places such as Langkawi, Melaka, Penang, Cameron Highlands and other destinations you want to visit. 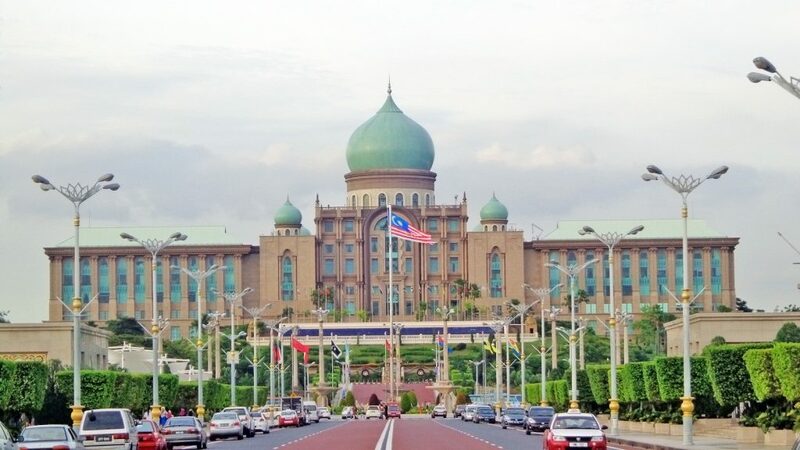 Putrajaya is another destination you can visit from Kuala Lumpur; it has fascinating buildings with architecture and design that blends east and west. Some buildings of note include the Putra Mosque, Putrajaya Bridge, and the Palace of Justice. You can spend an afternoon walking around and enjoying the city. 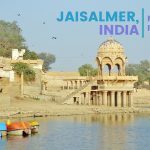 This destination is often included in itineraries because of the delicious food you can find and cultural and historical attractions you can explore. Its city center is on UNESCO’s World Heritage List and has well-maintained and preserved structures that will provide you with a glimpse of its glorious past. The Red Square (also known as Dutch Square) is the most recognizable attraction in the city center. It draws the attention of visitors with its distinctly reddish buildings and Dutch influence. A couple of minutes walk from the square is Jonker Street, which is a popular dining and shopping district in Melaka. 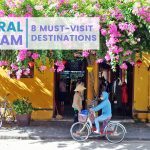 This is the place to look for bargains and eat local cuisine such as chicken rice ball, Nyonya laksa, satay celup and cendol just to name a few. You can also ride a boat for a cruise along the Melaka River to see different parts of the city. Alternatively, you can walk along the paved paths by the river to see the colorful murals painted on some of the establishments and houses. Other noteworthy attractions to add to your itinerary include St. Paul’s Hill and Church, Cheng Hoon Teng Temple, Baba & Nyonya Heritage Museum and the Melaka Straits Mosque. 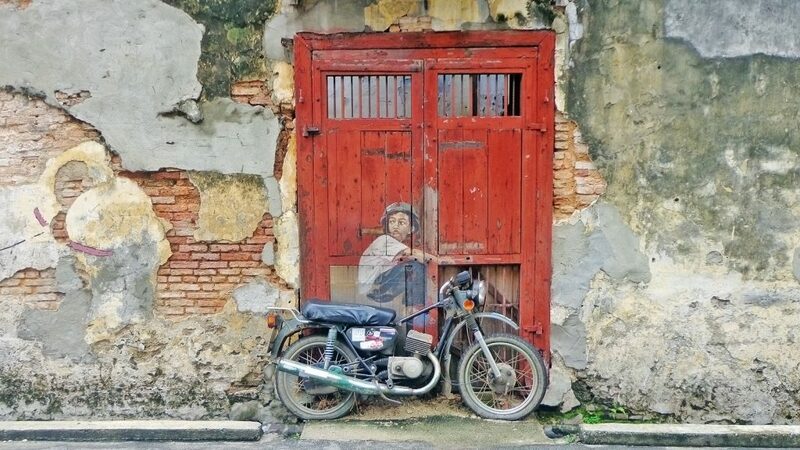 Located northwest from Kuala Lumpur is a popular tourist destination, Penang. This Malaysian state has plenty to offer visitors who want to experience the best the country has to offer. One of the highlights of a visit is the UNESCO Heritage listed, Georgetown. As you explore, you’ll see remnants of the former British colonizers in the buildings you’ll visit. Mixed with these are traditional homes, mosques, churches and heritage houses turned into attractions. As you explore the heritage center, you’ll also see creative murals painted on walls and iron caricatures. Other notable destinations include the clan jetties, Cheah Kongsi, Cheong Fatt Tze Mansion, Armenian Street and Penang Hill. 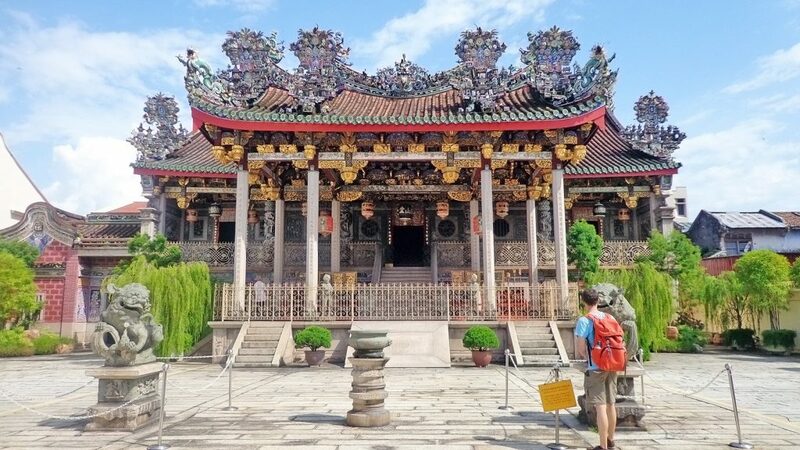 Kek Lok Si Temple is a day trip worth doing if you have time. Local and foreign tourists make their way to Penang not just for the sites but also for the delicious food. Some of the dishes to try during your stay include char koay teow, Penang assam laksa, lor bak, mee goreng, nasi kandar, and cendol. 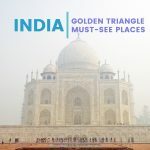 Malaysia is a beautiful country with a lot to offer, more than this list could include. These are just some suggestions for your first visit. This is the type of destination you’ll keep coming back to after your initial stay.